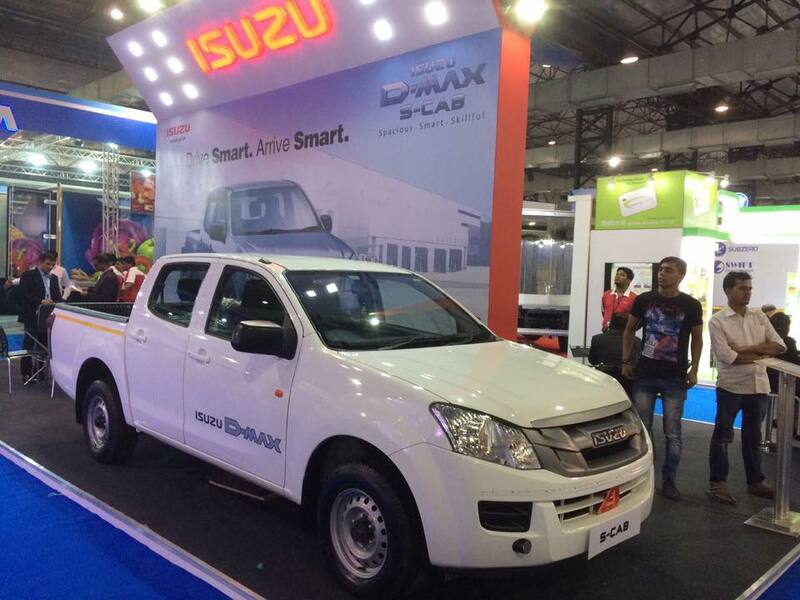 Isuzu Motors India Private Limited (IMI) and Isuzu Engineering Business Centre India Private Limited (IEBCI) announced key management changes and appointments, today. 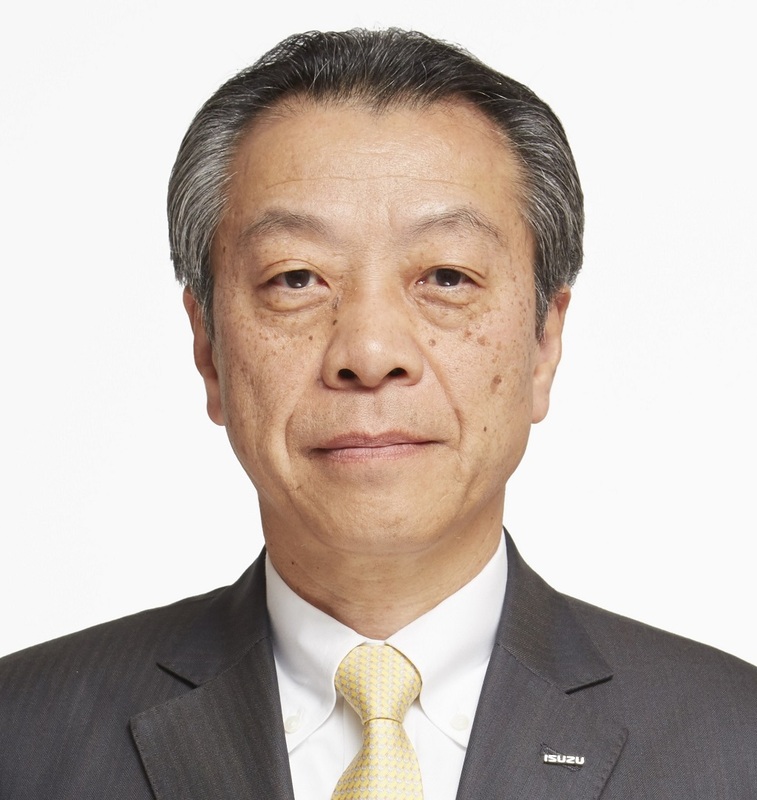 Mr. Hiroshi Nakagawa takes over as Chairman of IMI with immediate effect. Mr. Hiroyasu Miura, the erstwhile Chairman of IMI will take over as the Chairman & Managing Director of IEBCI with immediate effect. Mr. Miura will continue as a Director at IMI and Mr. Nakagawa will also assume the role of a Director at IEBCI. Mr. Haruyasu Tanishige has been appointed as Director at IMI. Mr. Satoshi Yamaguchi and Mr. Ichiro Murato who were Directors at IMI will move on to other roles at Isuzu Motors Limited, Japan. Mr. Hiroshi Nakagawa has spent over 35 years with Mitsubishi Corporation, Japan. 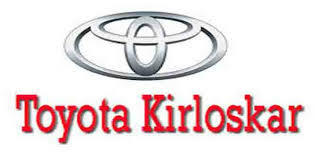 He has been actively involved in ISUZU business division for over 20 years in key ISUZU markets. His appointment as the Chairman at Isuzu Motors India Private Limited will further enhance the focus of ISUZU’s Indian operations. All these changes are as per the business plans of the company.